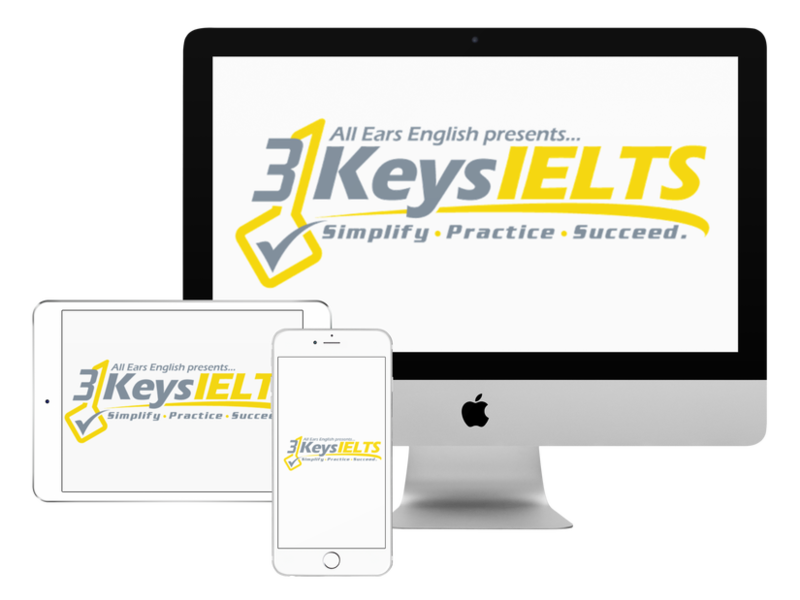 In today’s episode we’ll show you how to handle those confusing maps, diagrams, and pictures on the IELTS Exam. We’ll answer a listener question about this topic. Listen to today’s episode to find out what to do so that you don’t get stuck! Our response: These types of questions are not common but you should be prepared for them. These questions occur on the Listening or Reading. Sometimes they are multiple choice or matching questions. We are seeing these types of questions more and more these days. You should make sure you use up to date resources when you do your practice tests under test conditions. The only strategy you need is this: If you see this question type then you should describe each picture to yourself in your head before you start listening for the answer or looking for the answer. You should use the same strategy with maps. Sometimes on the listening or reading you have to label a map or a diagram. If you don’t describe it to yourself beforehand you won’t be able to answer the question because there are no key words. We cover this topic in much more depth and show you how to handle this in our course plus we provide a bonus on how to tackle maps in Writing Task 1. There are two kinds of maps. One map question has just one picture and it will give you two sites to describe on the one picture. The second type gives you two pictures at different time periods and you discuss the changes that you see over time. These are not as hard and scary as you think. You just need the the vocabulary, the practice, and the strategy to get a high score on these questions. ***Warning! Don’t fall into the trap of just doing practice test booklets because they will not teach you the strategies that you need! If you have a good study plan to prepare for these questions and others then you can be sure that you are preparing in the right way. Do you have any questions about today’s episode?